Congratulations to Laurelle and Simeon from Washington State! Congratulations to Laurelle and Simeon from Washington State! The couple from Tacoma met on Zoosk almost a year ago, and are now happily together. 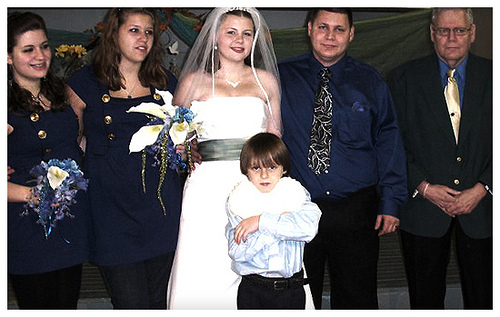 It’s so, so nice to see Zoosk bringing people together. 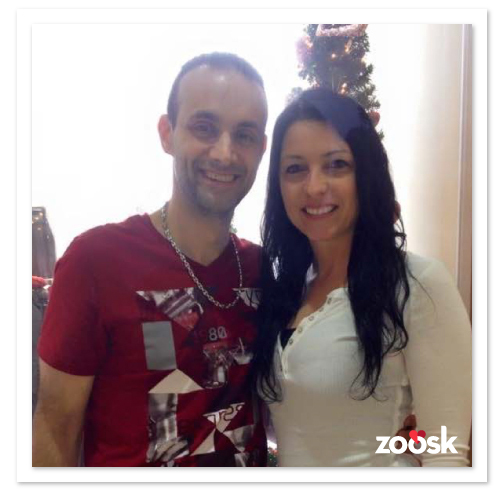 Do you have a success story you’d like to share with Zoosk? Send it to success [at] zoosk [dot] com! We want to share it for you! Congrats to Heather and Chris from "Four Weddings"! Congratulations to Christy and Sean, married Zooskers!